TechCrunch Article Proves Even Experts Don’t Understand Campaign Tracking! I was reading this article from TechCrunch and it seems even Marketing Experts aren’t harnessing the campaign tracking of Google Analytics. The article missed an important point — Google Analytics has a built-in tool that lets you track the results of your campaigns with pinpoint accuracy! The premise of the article is basically that Google Analytics encourages bad marketing strategy — making people focus on the channel instead of the campaign. Google Analytics uses a system called UTM Links to track campaign results. The problem is, they don’t do a good job of promoting it or explaining how to use it. In my opinion, not tracking your campaigns is the single biggest mistake most online marketers make and yet it’s so easy to fix. 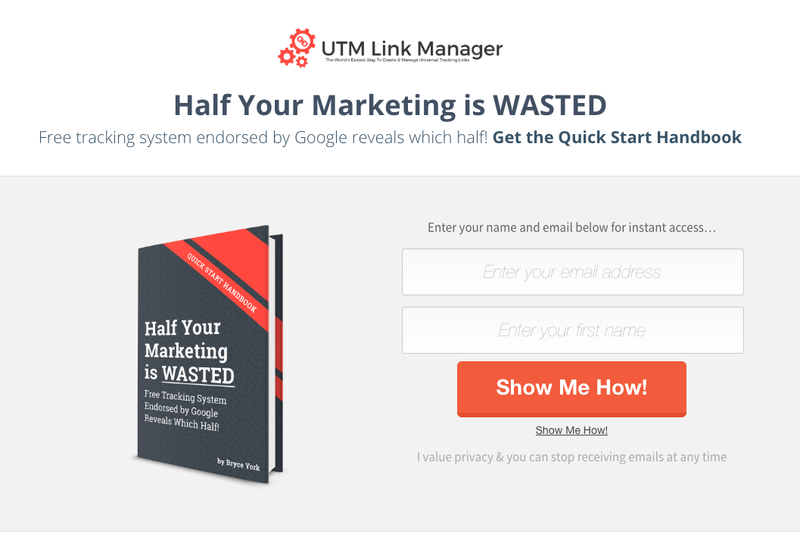 I’ve actually just finished the draft of a comprehensive guide to UTM Links and it’s completely free — you can go reserve your copy of the UTM Link Guide now. Originally published at Bryce York.